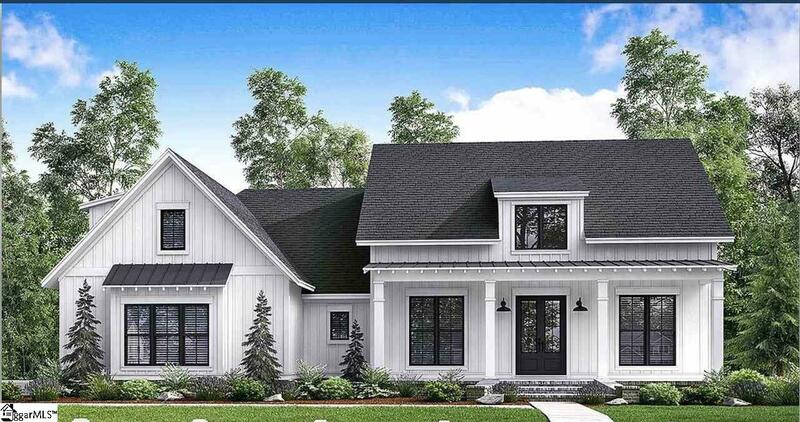 Gorgeous modern farmhouse craftsman style home plan was picked for this picturesque lot offering wonderful water views of Lake Secession. 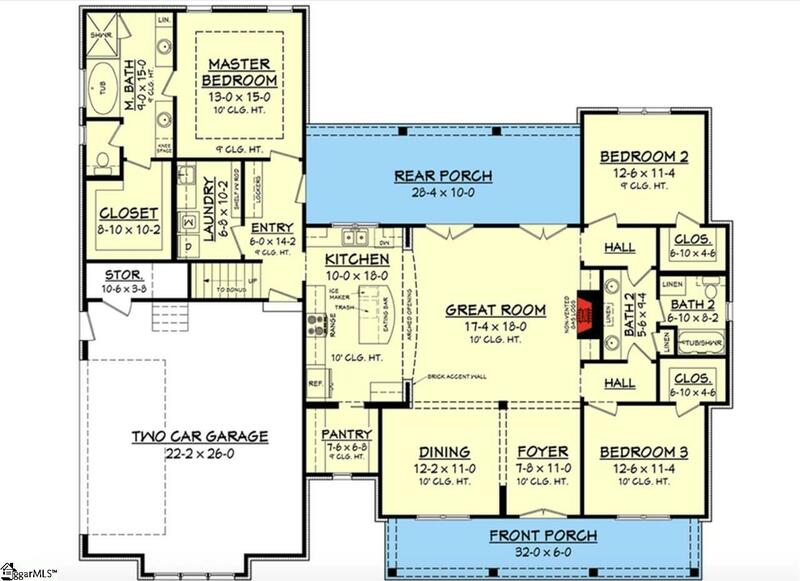 This plan offers a 3BR/2BA split bedroom plan with approx. 2077 heated square feet in an open floor plan style! 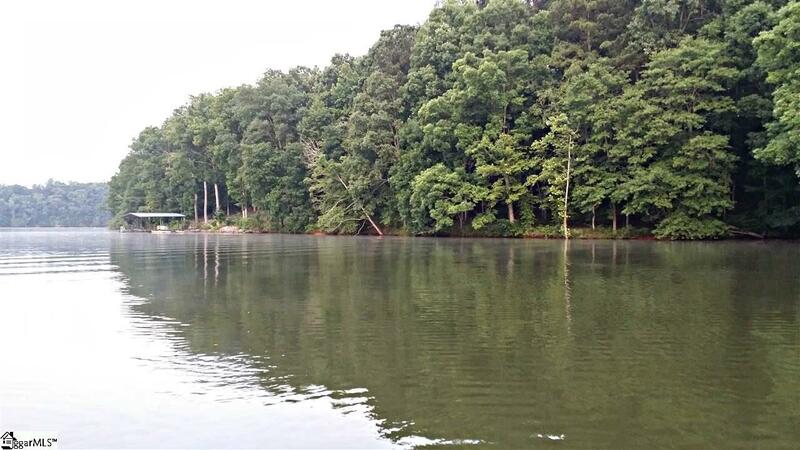 Imagine sitting on your back porch taking in all this natural setting has to offer. 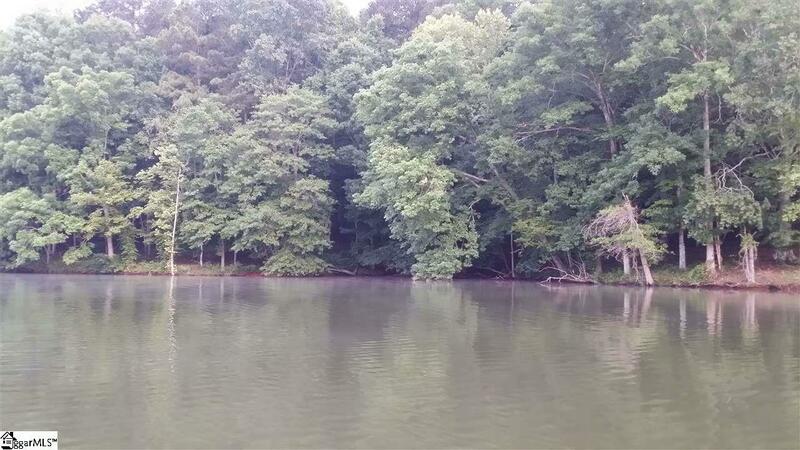 This gently sloping 1.62 acre lot with 133 feet of lake frontage is dock-able by permit. Please keep in mind this plan can be adjusted to fit your needs/wants. If this house plan does not resinate with your taste it can definitely be changed to something more to your liking. Seller will also consider selling the lot by itself for $60,000.00 if you are not in the market to actually build at this time.